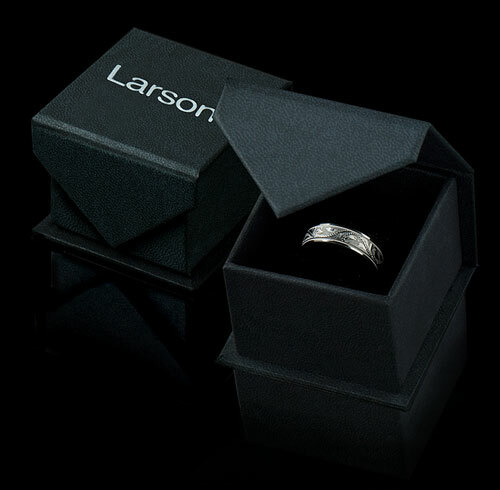 This elegant Palladium Wedding Bands has a triple ribbed center, smooth rolled edges and comes with comfort fit. The ribbed center of the palladium ring is created by three perfectly parallel grooves skillfully carved into the center of the ring. This special style is available in 4mm, 6mm, 7mm and 8mm widths. It's fashioned in 950 Palladium, a Platinum Group Metal, which means the material shares many of the same physical properties as Platinum, but is priced similar to white gold. This wedding band is made from the finest materials to exacting quality standards and is warranted against any flaws in design or craftsmanship. 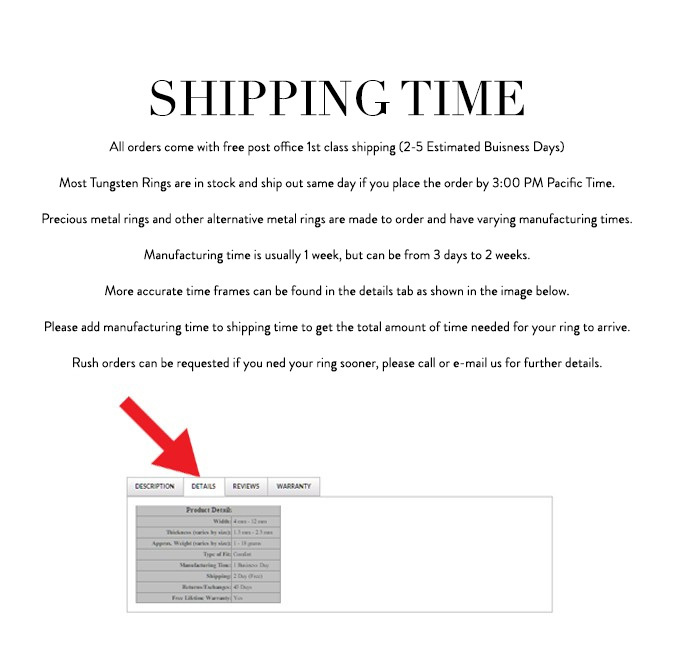 If upon receiving the ring, you find any flaw, please contact us immediately and we will make arrangements to repair or replace the ring for you. Please refer to our return policy page for restocking fees.